When it comes to starting your own business, there's more to it than just coming up with a great idea. 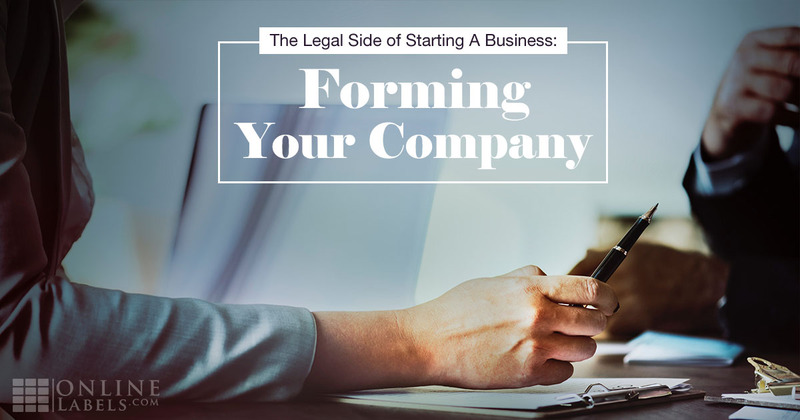 It's never too early to consider legal implications, especially when it comes to forming your company. It's the foundation for your future business and can set you up for success later on. To help you navigate the landmines of business ownership, we sought tips from accomplished business owners around the country and partnered with legal expert Ryan Jaghab, Esq., MBA from Morgan & Morgan, P.A. This is the first article in a three-part series: The Legal Side of Starting A Business. Jump to the second article, Registering Your Business, or continue to the final article, Getting Insurance & Licenses. My best advice is to create an operating agreement between parties. When I started the Grant Park Academy of the Arts last year with my business partner, the first thing we did was create an operating agreement between us. We were already friends prior to the launch, so I felt it was necessary that we ensure that we had rules in place to operate the business together. Those rules would either preserve our friendship if the business went sour, or would preserve the business if our friendship went south. We hired a lawyer and spent the necessary money to craft the best agreement we could. It required some uncomfortable conversations between us as we speculated on things that could go wrong. Overall, though, the process was smooth and easy enough, and we ended up with a document that protects us both so we can get on with the business. Creating an operating agreement at the outset can help avoid several headaches that may arise in the future. Operating Agreements, also known as LLC Agreements, aren't required to form either single-member or a multi-member LLCs. However, a written operating agreement helps minimize disputes among members and ensures optimum performance of the company. Having such an agreement in place can also be perceived as a sign of seriousness. This perception may facilitate access to loans, angel capital, and investors, for example. For all of these reasons, it's essential to have an operating agreement adapted to the needs of your company and its members. Forming your buy/sell agreement with your cofounders at the start of your company can feel a lot like meeting with your divorce attorney on your wedding day. But when forming your company, you need to plan for every major life event that could happen, because most likely it will. We failed to think through what happens in the event that one of us gets a divorce. As bad luck would have it, one of our cofounders is going through a divorce and we're faced with the possibility of a third, non-interested party becoming a major shareholder and our key cofounder's stake being cut in half. All of this could've been prevented had we determined a preset price-per-share to pay for such transfers of equity in the event that they occur. Planning for the future is crucial for long-term success. A buyout agreement, or buy-sell, is set up at the beginning of a business venture to protect the owners. It covers various life stages including divorce, bankruptcy, retirement, death, etc. This is your doctrine, so be sure it covers foreseen and unforeseen situations. Without it, these scenarios can disrupt, or even destroy, your company and its value. It also helps keep emotions at bay if things get complicated. Seek out legal counsel – you can't do everything from a self-help book. Make sure to invest in patents, copyrights, and confidentiality agreements to cover you in the long term. Have a contract drawn up establishing the roles and responsibilities of yourself, your cofounders (if any), and employees. Identify profit divisions, time commitment, and an exit plan so that whichever way the company goes, everyone knows where they stand and things won't get messy legally. I'd like to focus specifically on the confidentiality agreements mentioned by Nate Masterson. In today's business world, protection of confidential corporate information and trade secrets is essential. It affects your company's capacity to develop products, provide services, and gain economic advantages against competitors. If your critical business assets aren't properly preserved, you're opening your company up to a list of risk. Turning your idea into a business can be a fun, albeit scary, adventure. While maneuvering the waters alone may seem cheaper in the short term, you want to start your business off right. Turn to our trusted partners at Morgan & Morgan, P.A. Contact Ryan Jaghab, Esq., MBA, today at 904-361-7196 or rjaghab@forthepeople.com for information on how Morgan & Morgan, P.A. can serve the individual needs of yourself or your business. Read our other articles on the topic: Registering Your Business | Getting Insurance & Licenses. Morgan & Morgan, P.A. represents businesses and individuals on a contingency-fee basis in all types of commercial disputes. Our attorneys are experienced at handling lawsuits involving contracts, construction, employment, intellectual property, probate, real estate, securities, and other complex matters. If you are involved in a dispute that is heading towards litigation, our knowledgeable business attorneys will develop and implement an aggressive legal strategy designed to maximize your recovery, whether through negotiation, arbitration, or trial. Because the Business Trial Group of Morgan & Morgan, P.A. handles commercial litigation on a contingency-fee basis, you will not pay any legal fees unless we successfully obtain a recovery in your case. Removed from the concerns of hourly billing, our business attorneys are focused on getting our clients results. 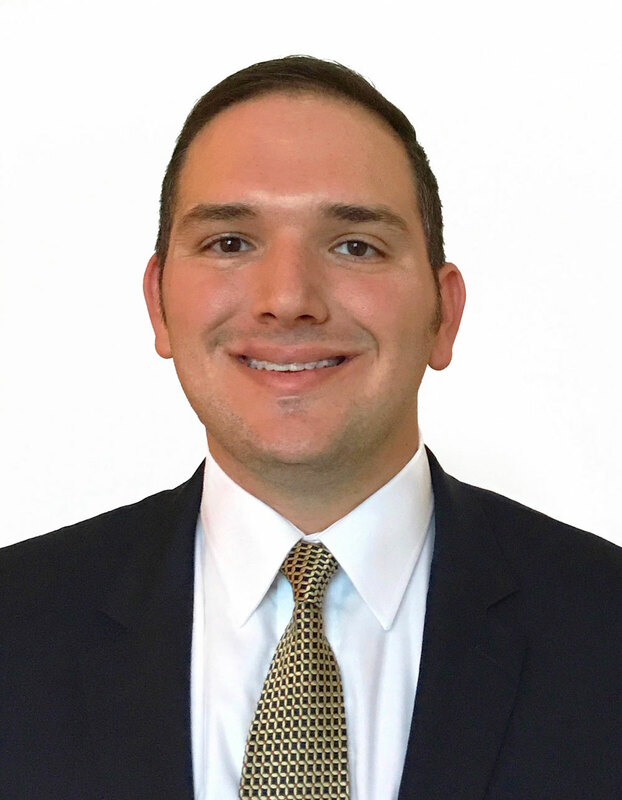 To discuss your legal matter with no cost and with no obligation, contact Ryan T. Jaghab, Esq., MBA today. Disclaimer: This article is meant to be used as a guide, it does not consist of legal advice. We are not responsible or liable for any actions taken as a result of using the content or resources listed above. Step up your blog game with these easy-to-apply writing and content strategies.